BIM genie is a software as a service (SaaS) hosted on the ONUMA cloud. 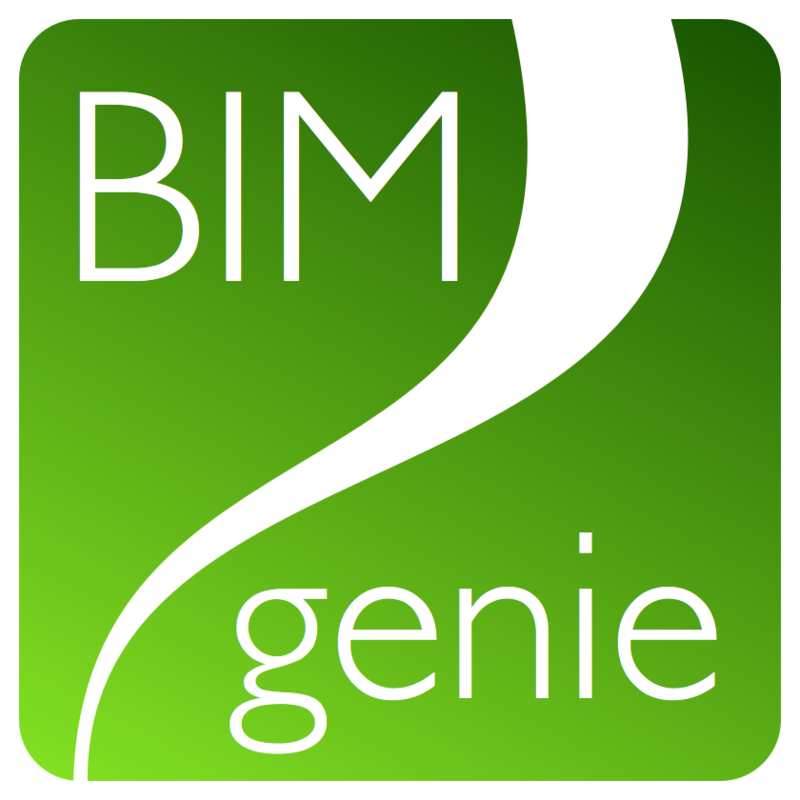 Any new features added to BIM genie become immediately available to all users. A typical set up for one location can be 50 people total. the actual amount per user can be much lower). Unlimited buildings at the same location/site/campus can be in BIM genie for $1,800/year. Floor plans of buildings can be connected to BIM genie. with a maximum of 100k total square feet per building or 150k total square feet. Need more building floor plans in BIM genie? Contact us. with a floor plan in CAD, PDF or clean scanned image. Option to add additional buildings from an Excel list of space names and space numbers. These will be imported to BIM genie to show up on a pull down list and associated with the buildings location on a site plan. Floor plans will not be included for these additional buildings. California Community College districts with floor plans must match the room numbers to FUSION to align BIM genie with FUSION IDs. Q: How is BIM genie different from other facility management applications? A: BIM genie is built on a building information modeling (BIM) platform and bring the benefits of BIM without needing to be BIM experts. Q: What type of hardware and software is needed? A: A mobile device such as smart phone or wifi connected tablet, if wifi is available. Tablet connected to the internet (wifi or minimum 3G). Web browser. Q: Do you need the ONUMA System to use BIM genie? A: The ONUMA System is optional. The BIM genie license functions without the ONUMA System. 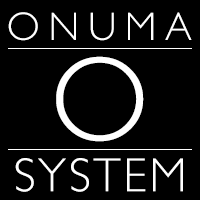 If additional functionality such as asset management, planning, connections to BIM, setting up your own building plans, is desired, then we recommend getting the ONUMA System license. 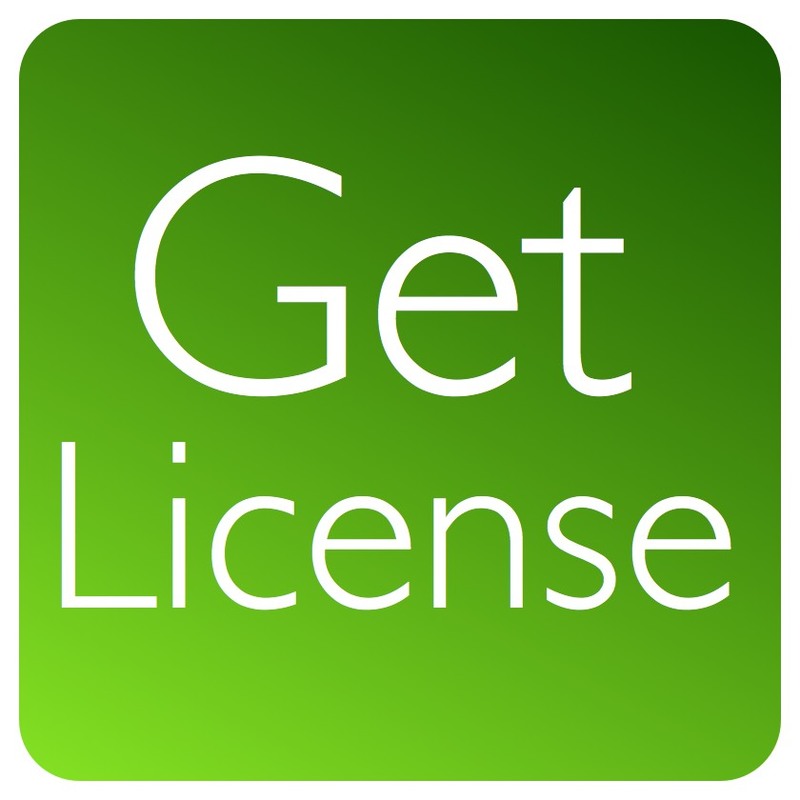 Q: Is a month to month license available for BIM genie? A: BIM genie is licensed per year. Q: How difficult is it to learn to use BIM genie? Q: What is a portfolio in BIM genie? A: A portfolio is a collection of separate geographical sites, with buildings on each site. BIM genie can handle large portfolios. For example the California Community Colleges is a portfolio of over 100 campus locations and 5,000 buildings throughout the state. Q: What is a site or campus in BIM genie? A: A single geographical location with one or more buildings. The BIM genie license is per site or campus in the same location within one square mile. For example a community college district may have multiple campus sites. Each site would require a separate BIM genie license. Buildings that are within one square mile of the main campus would be considered part of the "one" campus. Two additional centers with a maximum of two buildings each can can be included that are more than one mile away. Q: What is a building in BIM genie? A: A building is a single contiguous structure with one or more floors.